The state Department of Environmental Conservation is proposing to move the Cascade Mountain trailhead to the Mount Van Hoevenberg Olympic Sports Complex as a way to deal with the surge in hikers using the trail, according to a draft amendment to the High Peaks Wilderness unit management plan. 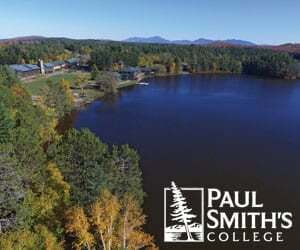 This amendment, which also contains proposals for the Boreas Ponds tract and other lands, will before the Adirondack Park Agency next week at its monthy meeting. The APA board is expected to vote to schedule public hearings on the draft. 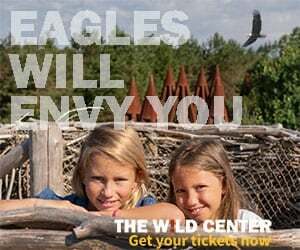 APA might approve the plans as early as this summer. The DEC experimented with moving the Cascade trailhead and parking area to the Mount Van Hoevenberg on Columbus Day last fall. 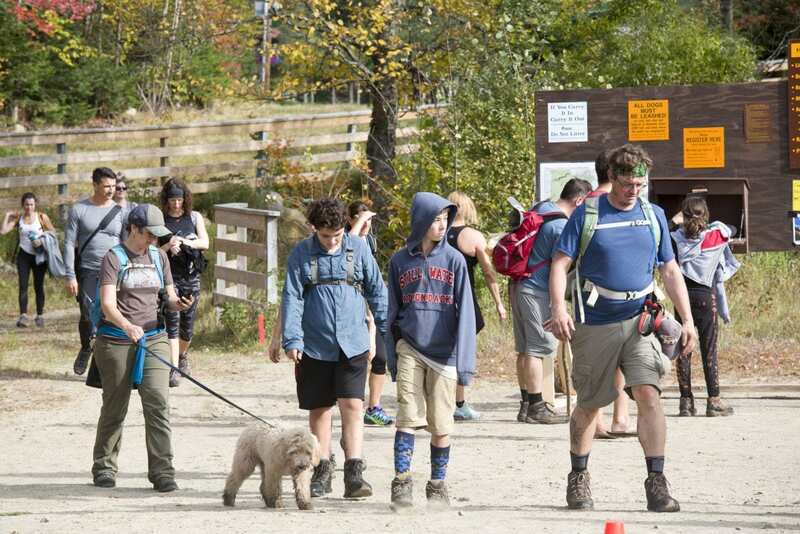 Columbus Day is often one of the busiest hiking weekends of the year in the High Peaks. “Rerouting the trail up Cascade Mountain will help address natural resource impacts, improve the wilderness experience and public safety and increase opportunities for education and outreach to users of this route,” states the draft amendment. The High Peaks Wilderness amendment states that the surge in usage in the High Peaks in recent decades has “caused a number of negative impacts to the area’s natural resources,” including the widening of trail, erosion, human waste and litter and an increase in search-and-rescue missions. The amendment also states that human safety along Route 73 has become a concern. 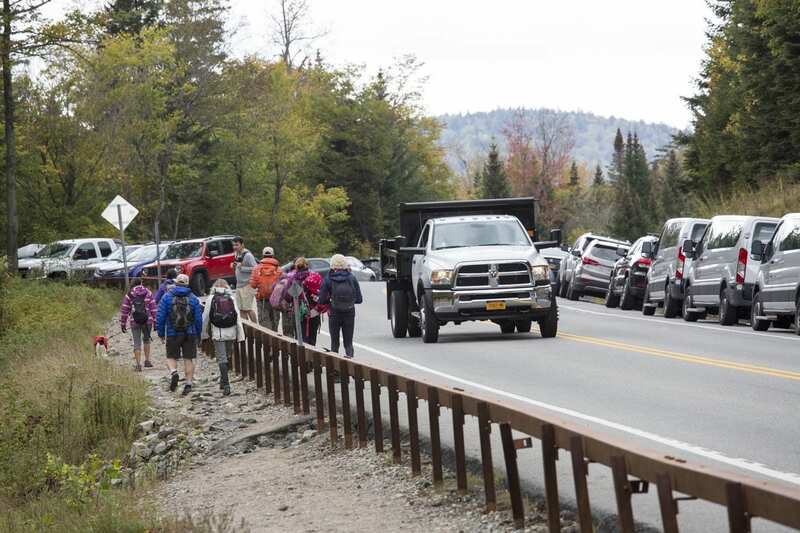 Motor vehicles often number in the hundreds on busy weekends near the Cascade trailhead on Route 73. 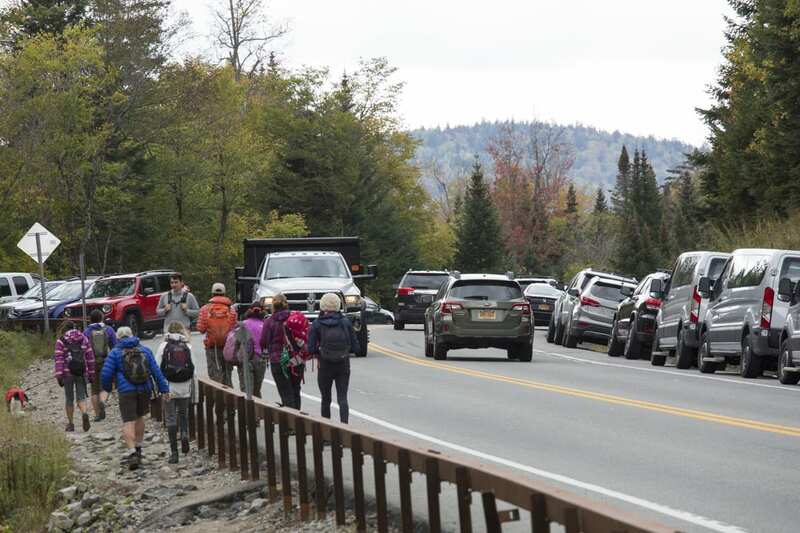 At a forum last month about High Peaks overuse held in Lake Placid during Local Government Day, Karen Richards, special assistant to the commissioner, said that DEC is looking at creating better parking alternatives for hikers. She referred to the areas as “hubs” where visitors would also be able to get information about recreational opportunities. The amendment states that moving the parking and trailhead to Mount Van Hoevenberg would provide DEC and partners a chance to provide more education and outreach of users. 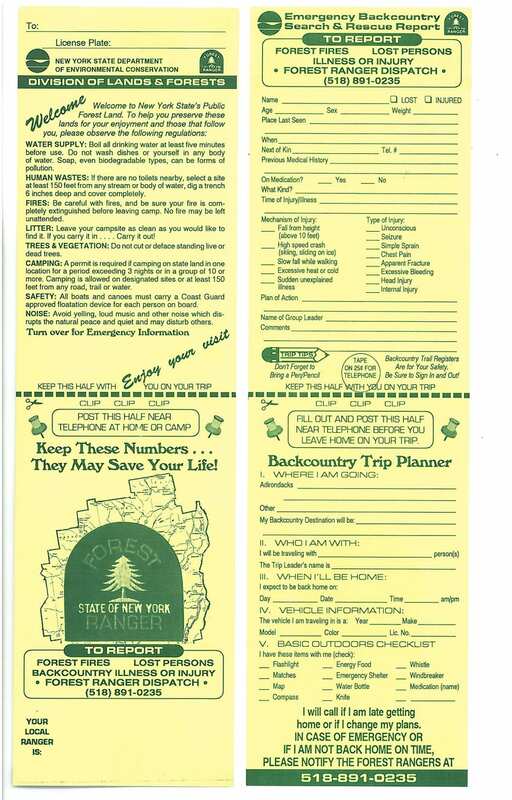 Last summer, the Adirondack Forty-Sixers provided educational materials to hikers at the Cascade Trailhead during weekends. We need these people as a political base. Let’s not do anything to discourage them. 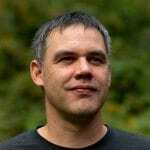 Effects from “over use” can be managed.